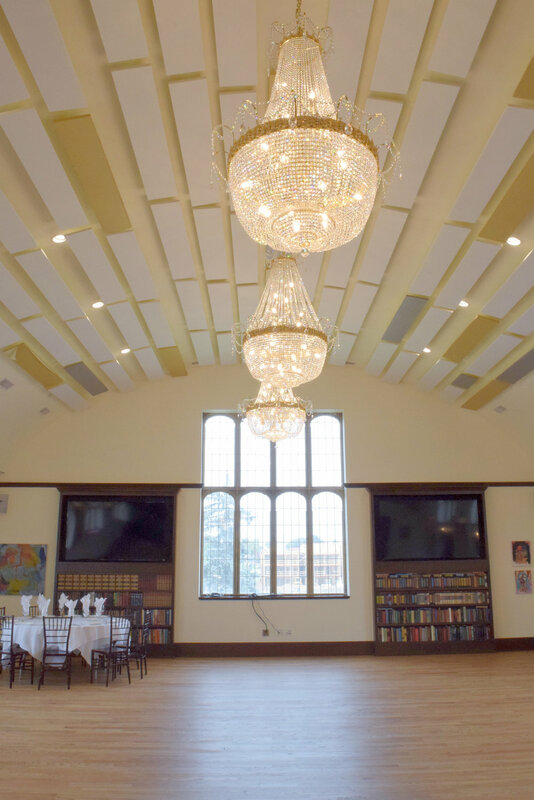 Our venue is located in historic downtown Mishawaka inside the “old” Carnegie Library, made vibrant and new through years of restoration and passion. 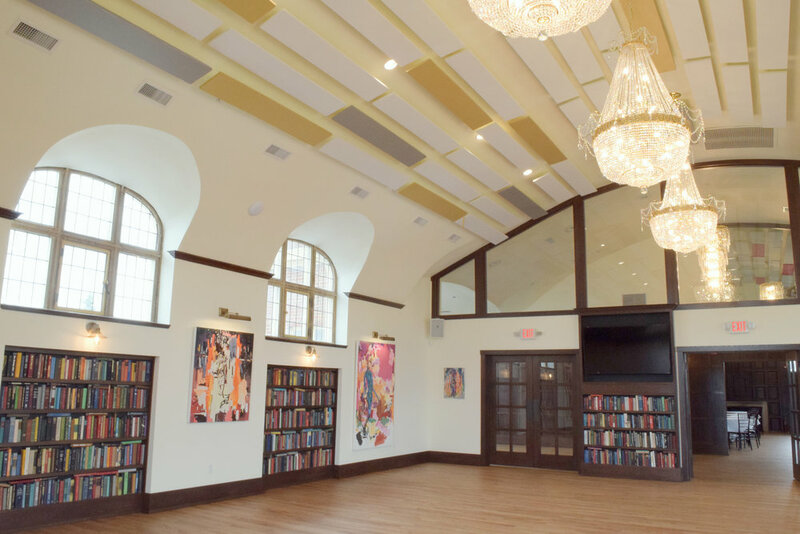 The character and history of this building make it an unmatched event venue within our community. In it’s nearly 100 year history, Carnegie Library has served as the public library, a school, and even a private residence. We’re now excited to call it home to Jesús Latin Bar & Grill (on the lower level) and Carnegie Library Special Events. We have several spaces to fit your event needs, accommodating groups large and small. Inside the venue are two main spaces - the Grand Ballroom and Fireplace Lounge. 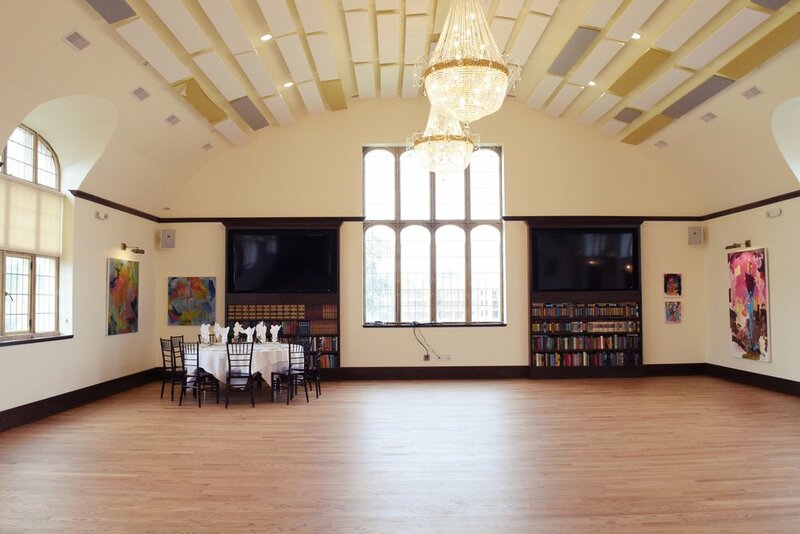 Hosts are welcome to rent the entire venue or just one of the two spaces outlined below. Please reach out to our team to learn more about our rates, amenities, and space.